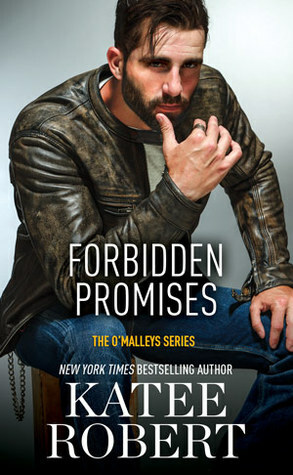 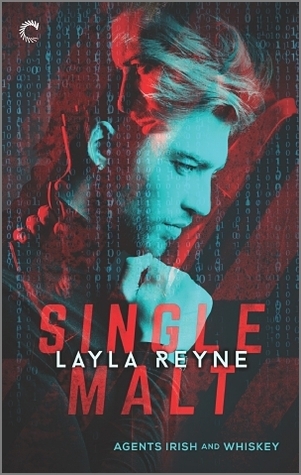 If you love romantic comedies, you can't miss out on the series of standalones told from *very* male POVs by Lauren Blakely. 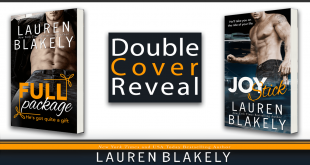 We're revealing the cover for FULL PACKAGE and JOY STICK today. 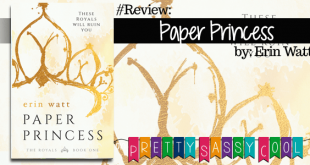 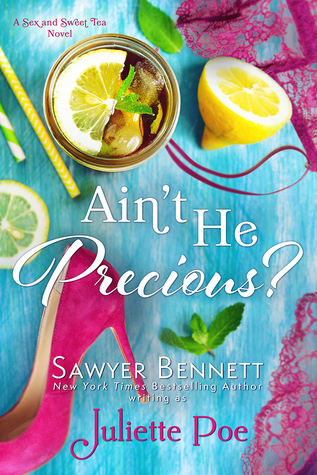 Perfect for fans of Gossip Girl, bratty girls, and drama city will love Paper Princess. 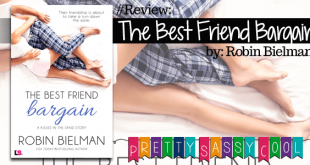 THE BEST FRIEND BARGAIN by Robin Bielman has a (mostly) great cast of characters and a fun storyline with hi-jinx and swoony moments. 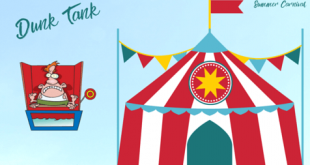 You'll fall for these Entangled Embrace Authors' Favorite Book Boyfriends at the #EPSummerCarnival Dunk Tank! 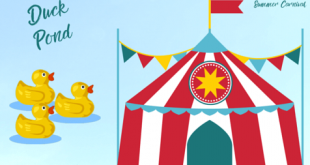 #EPSummerCarnival Lovesruck Authors Stefanie London, Teri Anne Stanley, Lisa Wells share their heroes at the Duck Pond Booth! 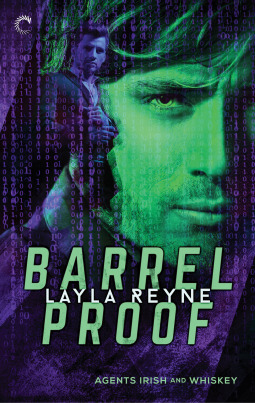 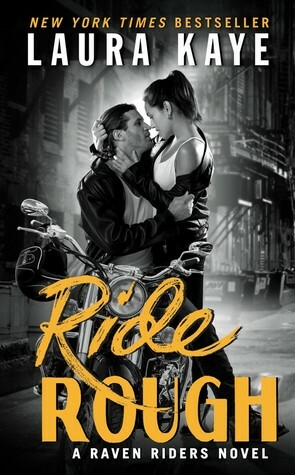 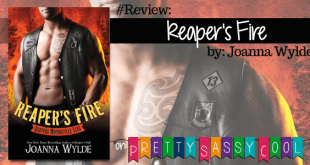 If you love MC/biker stories and want to read something with substance and a couple that has chemistry in spades, check out Reaper's Fire by Joanna Wylde. 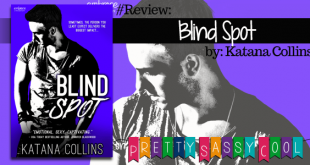 New adult fans might want to check out Blind Spot by Katana Collins. 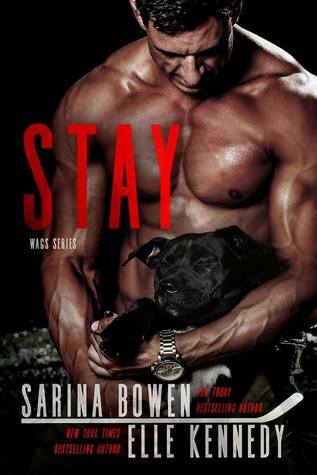 If you're looking for a hot athletic romance book with a fresh storyline and characters who will make you laugh out loud and fall in love with them at the same time, you have to read Stroked by Meghan Quinn. 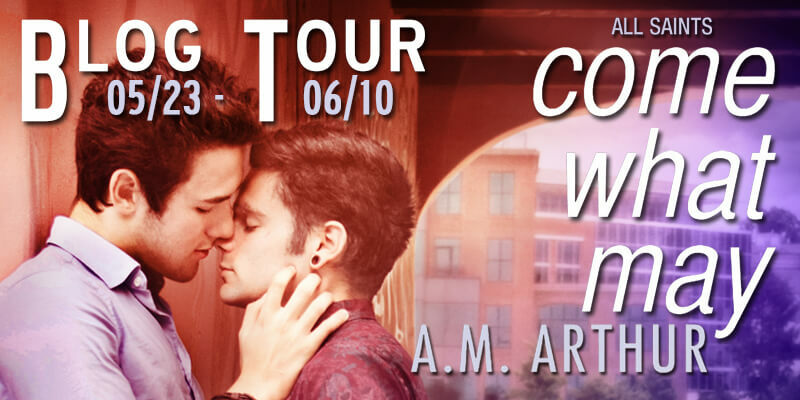 With hot scenes and a couple with a history, PURE TORTURE is a predictable rockstar romance, sure, but it's a fun way to spend a day. 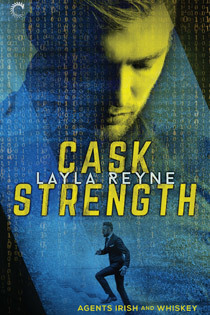 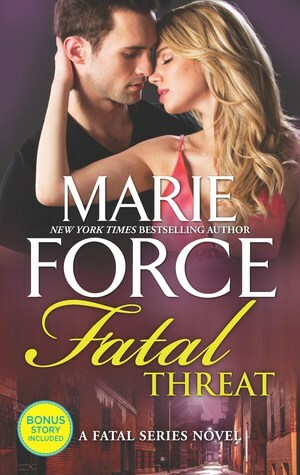 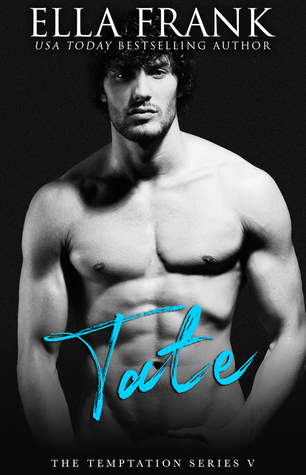 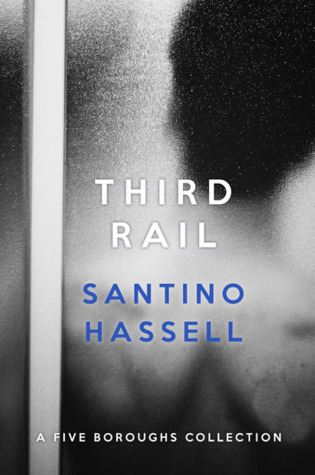 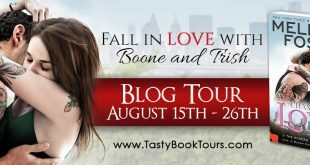 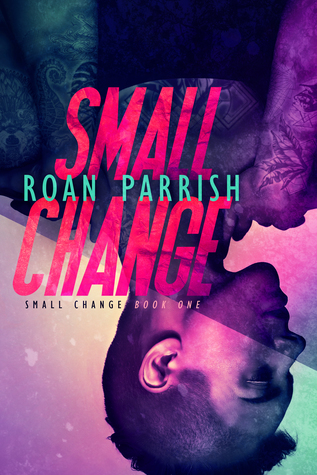 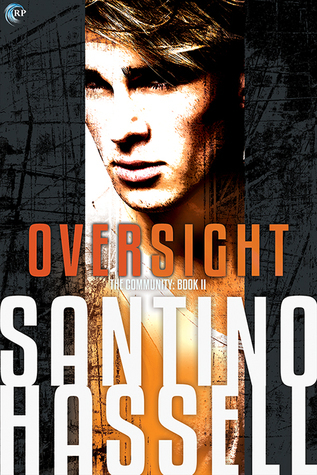 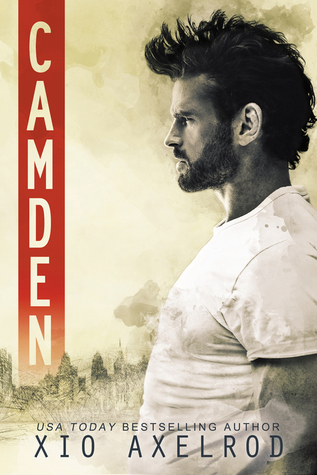 Check Out Our #Review, along with author Tania Sparks favorite scenes from the series. 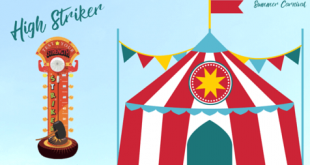 We've got Entangled Indulgence authors Sherilee Gray, Carmen Falcone, Miranda Liasson, Alexia Adams, Robin Covington, and Naima Simone here today with original excerpts for the #EPSummerCarnival High Striker Booth! 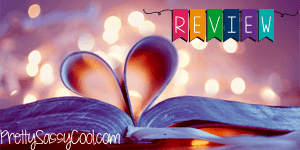 A fast read with great pacing and a satisfying storyline, romance lovers should definitely check out SEDUCING THE BOSS (Pulse #2) by Mari Carr. 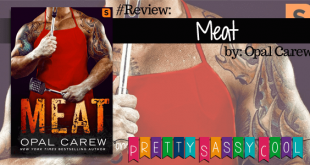 There's just too much crazy and not enough character to make us like MEAT by Opal Carew more.